Updated for 2019, the StratoSpire 1 is our best-performing solo model across the widest range of weather conditions.. Stronger, better venting, and even more versatile, the StratoSpire 1 is ready for anything. The Aeon Li is our lightest shelter. 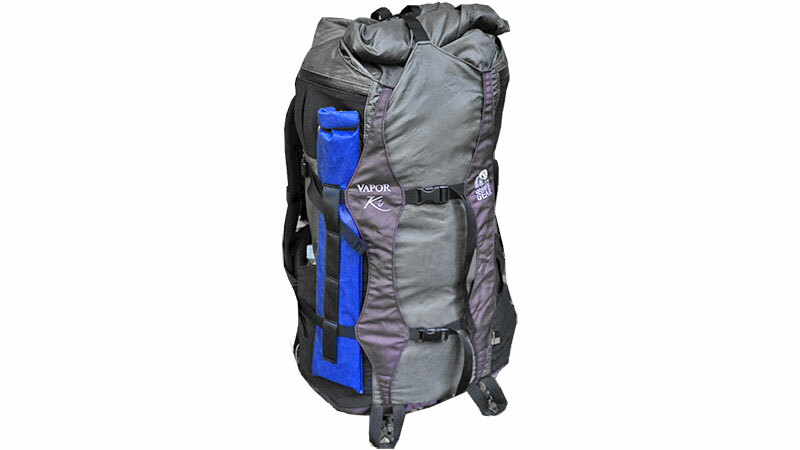 Single wall, single pole, and made with Dyneema®, it packs to 14 in (36 cm) and is perfect for any minimalist adventure including thru-hiking, bikepacking, packrafting, and backpacking. Updated for 2019, the Moment DW is the marriage of elegance, simplicity, and performance. Stronger, more aerodyamic, better venting, and even more versatile, the Moment DW is ready to Sleep Anywhere. It’s about time we updated a classic! The 2019 Double Rainbow has more head/shoulder room due to a 33% wider top strut, and it is chock full of features. It’s got a higher bathtub floor, lower fly edge to help stop splash, stuffable body (top strut is now separate foldable pole), waterproof vestibule zippers, integrated gear pockets along zippered doors, and a higher water pressure rating; we think we can safely say the 2019 DR is on top of its game and ready for anything you throw at it. At 28 oz (794 g) including stakes, this is our lightest two person, double walled shelter. The StratoSpire Li’s offset trekking pole set-up, PitchLoc struts, dual entryways, and strong Dyneema Composite Fabric mean that it can handle a wide range of conditions while providing ample interior space for two people or one person and some gear. Available with a mesh or a solid interior. Two 30 in / 76 cm deep vestibules are secured with #5 water resistant zippers. 19.9 ounces including stakes, guylines, and stuffsack. The Notch Li is our lightest shelter. Made with Dyneema®, this tent is ideal for trekking pole users who want the ultimate lightweight and protection. Simple and sturdy, double wall, and double door, the Notch Li gives you the freedom and security you want for a wide range of conditions. Going somewhere? 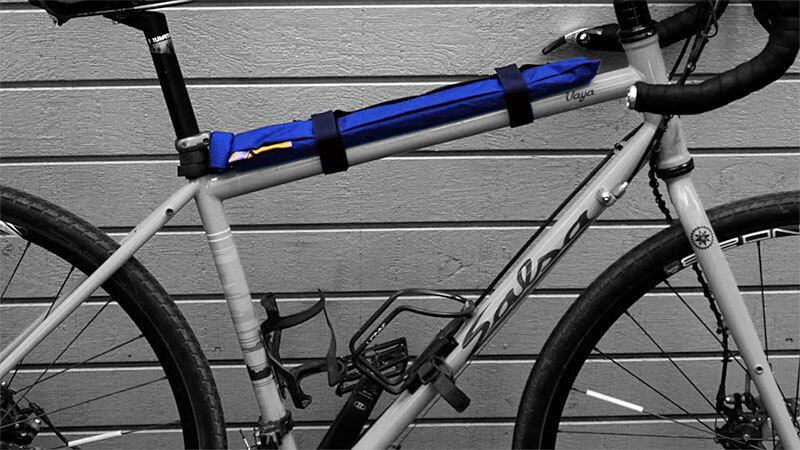 Need a tough, durable, versatile way to carry your tent poles, bike pump, or fly rod? The PolePouch straps to anything and is made of tough, durable, standard X-Pac™ fabric. Two 12″ OMNI-TAPE compression straps are included with the pouch. The PolePouch fits items up to 20 in / 51 cm long and about 2.5 in / 6.5 cm in diameter. We’ve fit three arch poles with a little room to spare!